Welcome to the Funeral Directors group of SmartGuy.com. Feel free to interact with other professionals from across the world. You can find professionals, find deals on services, find professionals who might barter, or simple post questions, comments, or suggestions. 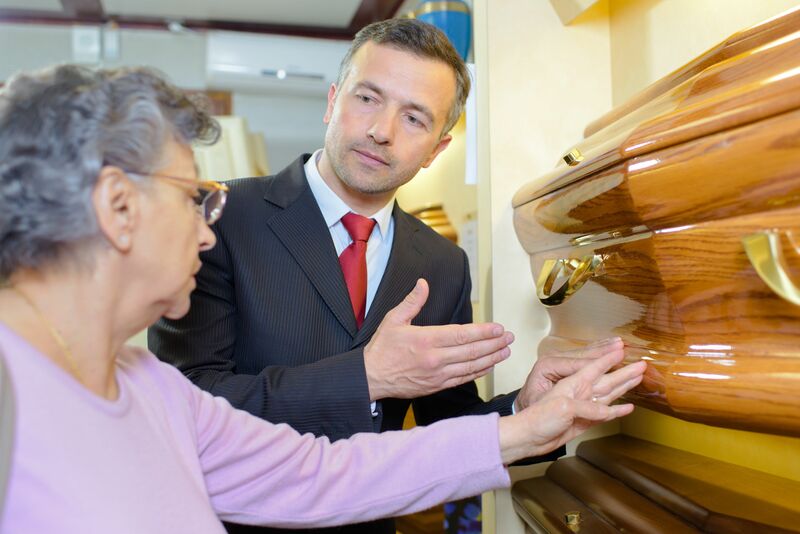 A funeral director, also known as an undertaker or mortician, is a professional involved in the business of funeral rites. The tasks of funeral directors usually entail the embalming and burial or cremation of the dead, as well as the planning and arrangement of the actual funeral ceremony.